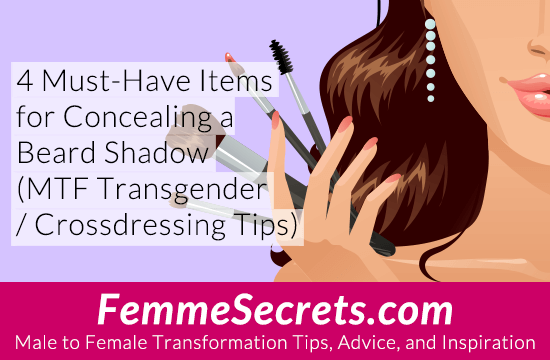 One of the biggest challenges of presenting yourself as a woman is hiding that pesky beard shadow. While you might be tempted to use the heaviest concealer possible to cover it, that’s actually the worst thing you can do. All this does is create a heavy, cakey look that ends up drawing more attention to the very area you want to hide. I’m glad you asked! In this article, I’m going to share 4 must-have makeup items you should use in place of that heavy concealer. Then you’ll learn how to put them together with a step-by-step video tutorial. It teaches you how to conceal your beard shadow with minimal makeup for a natural, feminine look. The #1 secret to concealing a beard shadow is to use a color corrector. By neutralizing the bluish tint of the beard shadow, you can achieve a natural look with less makeup. Use a pink color corrector if you have a light skin tone. Use a red color corrector if you have a darker skin tone. While your best bet is to use a color corrector specifically formulated for the face, another option is to use a matte pink or red lipstick. 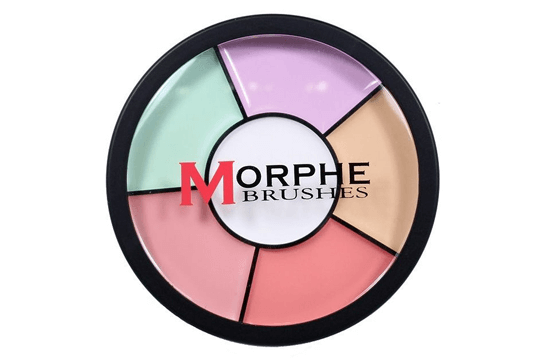 Apply it: Use a small makeup brush to stipple a light layer of color corrector over the areas you want to disguise. The next must-have item is liquid foundation. Choose a medium coverage foundation rather than a heavy formula. 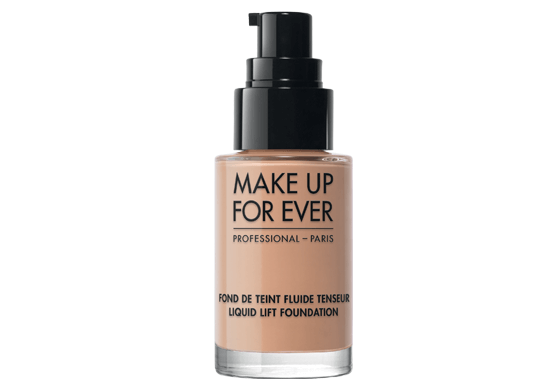 It’s best to apply several thin layers to build coverage rather than using a high coverage foundation from the get-go. The third item you’ll need in your product arsenal is a loose powder. Choose a powder with pigment as opposed to a translucent version. Apply it: Use a large powder brush and dab on a generous layer of powder. Don’t use stroking motions or you’ll streak your foundation. Once everything has dried, you can brush off the excess powder with soft strokes. If you have a light beard, the previously mentioned items might be enough. If not, the final step is to get an additional layer of coverage by using a powder foundation. 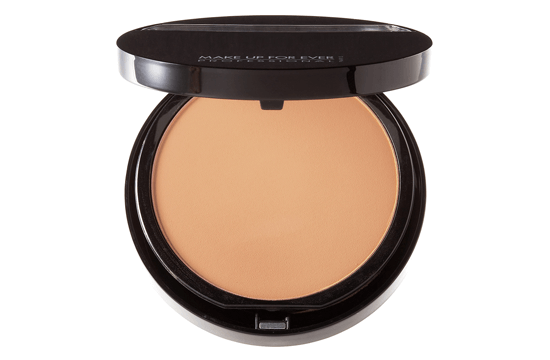 You can find powder foundation at any drug store or makeup counter. 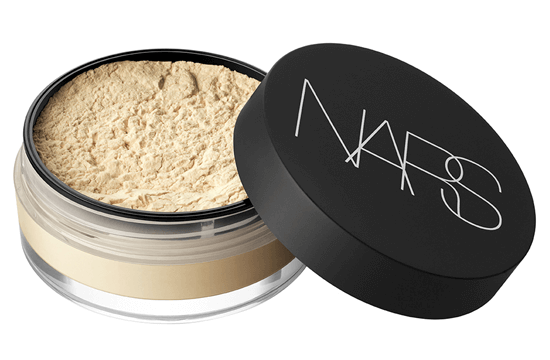 This is a much better option than a heavy concealer for areas that need a lot of coverage. Apply it: Using a makeup sponge, press on one or two light layers of powder foundation over any remaining visible imperfections and voilà! Your transformation is complete. Be sure to watch the video below to learn exactly how to use these makeup items. With a bit of practice, you’ll be able to master these techniques to achieve a natural and feminine look without wearing tons of heavy makeup. Enjoy! And as always, I’d love to know what you think. P.S. If you liked this tutorial, you will LOVE The Makeup Magic Program! 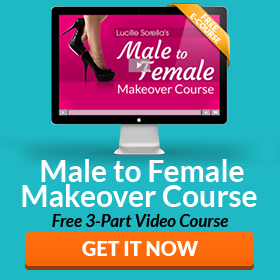 Learn all the essential male to female makeup tips you need to know to achieve your prettiest, and most feminine look ever! Click here to learn more. I am also a women with hirsutism and am deeply embarrassed by my 5 o clock shadow. I don’t wear makeup but now I really want to try this!